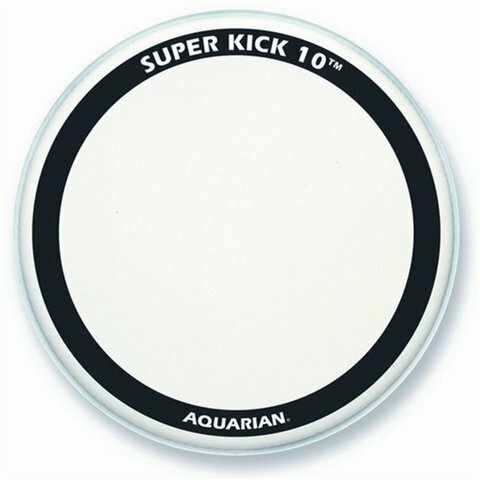 A coated, double ply bass drumhead. 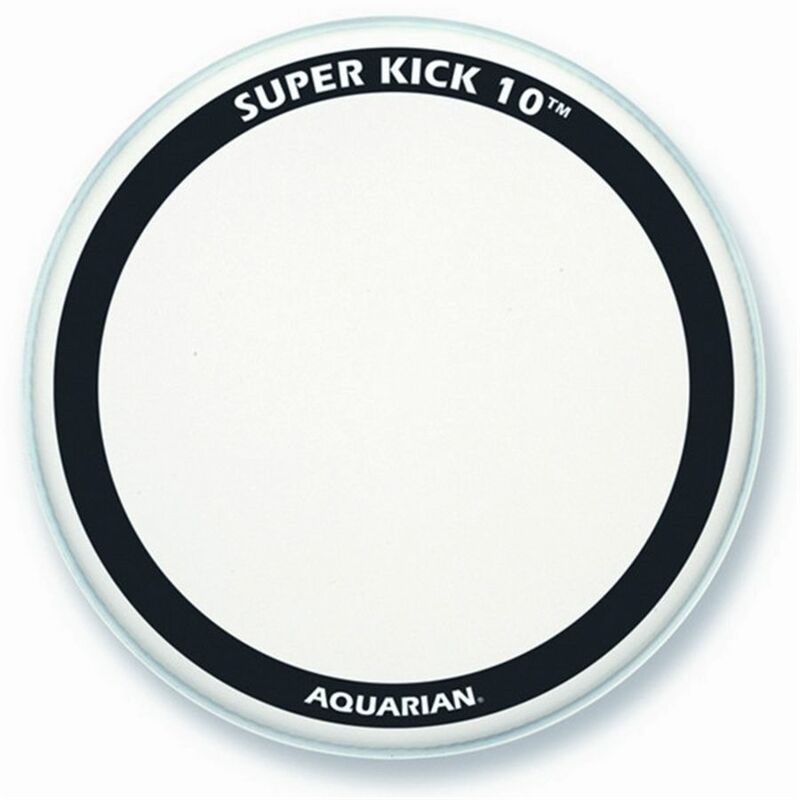 The Super-Kick 10™ features two plies of 10mil drumhead film for extra strength, extra depth and an "intense" attack! 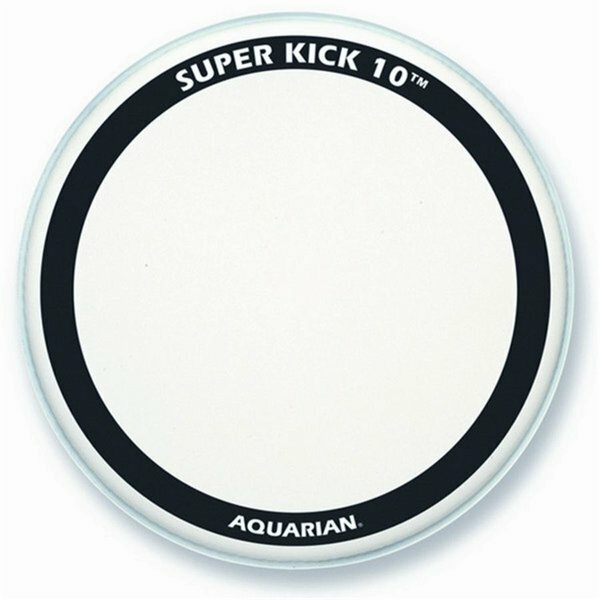 A narrow felt muffle ring is attached to the backside of the drumhead to produce a low-end, tight punchy sound.